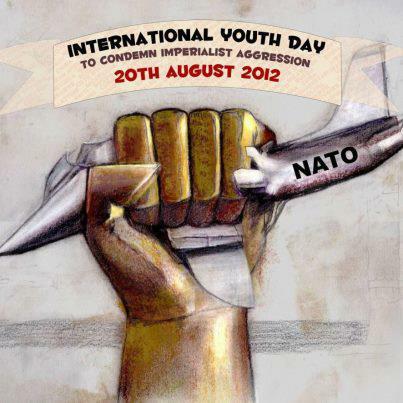 August 20 – International Event Day to Condemn North Atlantic Terrorist Organization Aggressions! Never forget, Never forgive ! NATO will pay one further day for its war crimes ! the LIBYAN GREEN RESISTANCE is still fighting to free the Green Jamahiriya !